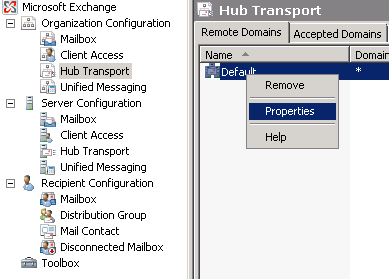 This is split into two parts, Server & Client. 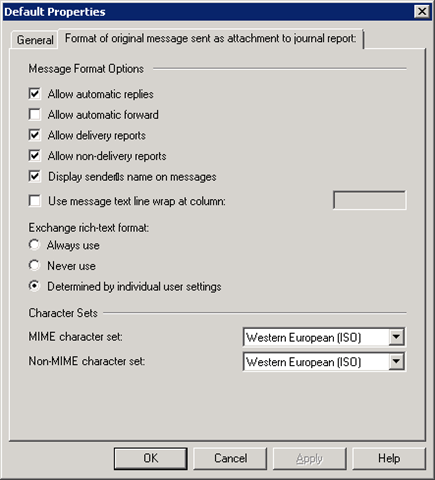 On the Exchange server itself, open the Exchange 207 management console. Click on the second tab, and confirm ‘Allow automatic replies’ is checked. 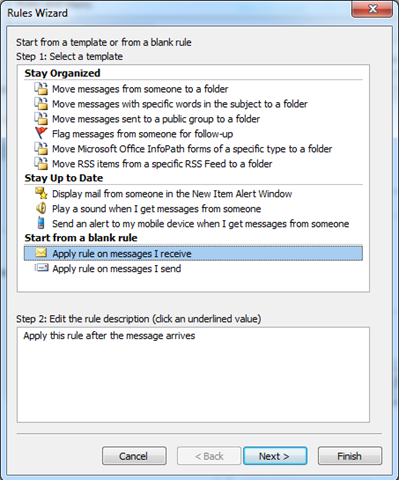 Using Outlook, log into the mailbox where you want to set the auto reply, and create a new rule. 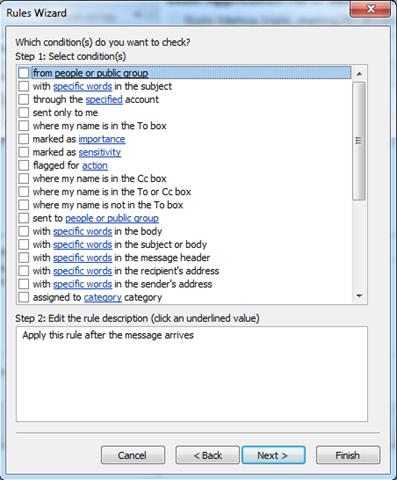 Select Apply rule on messages I receive, and click next. Under the conditions, leave this blank and click next, this will apply to all email. 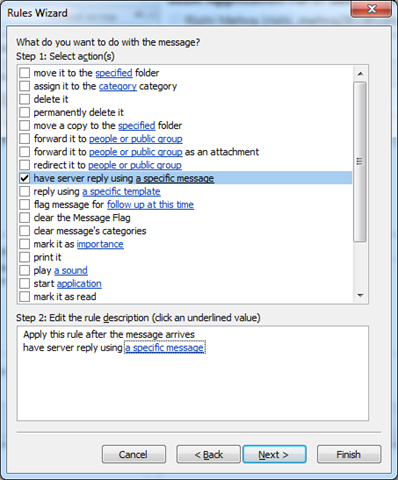 On the next step, select have the server reply using a specific template, and slick the link at the bottom (a specific message), this will open in Outlook, where you can type your auto reply, then close and save the message. Click Finish, and close Outlook and test.